Hey gals! It’s another set of awesome toe nail design creations. Yes, that’s right. 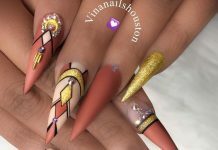 We seem to be having some sort of toe nail fetish over here at Nail Central as we’ve been publishing quite a few toenail designs over the past few weeks. But heck, who can say no to these cute designs? Ingenuity – The design fits toenails perfectly. Unlike hand nails that are almost the same sizes, toe nails are different. The big toe has a really big nail area while the other four toesies are very small. 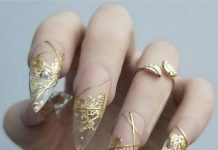 Yet these nail designers have come up with ingenious designs that make the best of the differences in size and attributes. 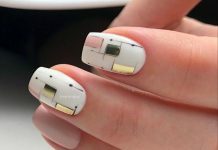 Amazing nail art – No matter how you look at it, these nail art designs are simply cute, adorable, and creative. Overall Effect – In the end, you’re going for pretty feet. No matter how complex or simple the design, the end goal is to make our feet more attractive. Check out our collection now for your favorite toenail design!